AGES: 14U Division (12 teams maximum) THIS EVENT HAD 24 teams in 2017 and SOLD OUT BY MARCH. DO NOT WAIT TO REGISTER! Teams Guaranteed: The first 8 teams registered and paid will be guaranteed a game at Oakland University or Macomb Community College. 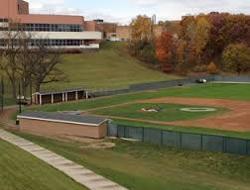 We will also be using Kettering Waterford and Kettering Mott HS which is only 20 minutes from OU and has brand new field turf. 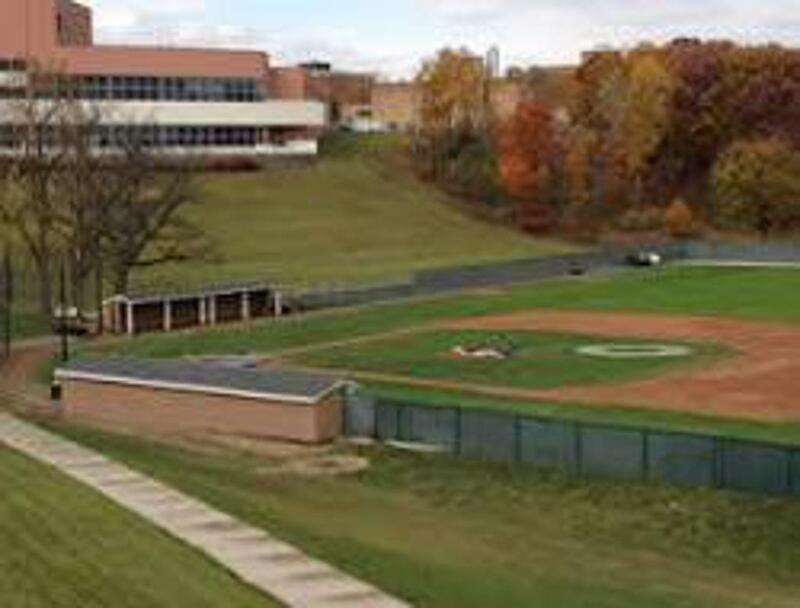 DETAILS: Elite Baseball Tournaments and the coaching staff at Division 1 Oakland University, would like to welcome you to their 14U Future Select Championships This will be a 4 game guarantee, weather permitting, in pool play format, with the first 8 teams registered and deposit paid will be guaranteed 1 game at Oakland University or Macomb Community College (weather permitting). Any team that has a schedule request must submit that no later than 2 months prior to the event. All requests will be considered but no guarantees on accomodation. Baseballs will be provided by Elite Baseball Tournaments.